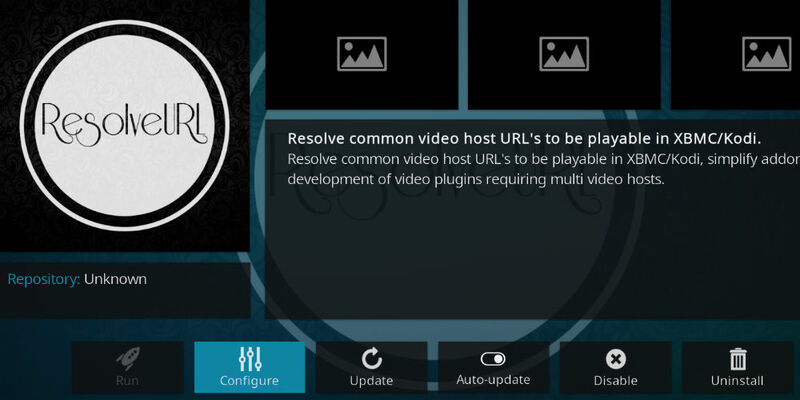 ResolveURL is a fork of URL Resolver, which provides an alternative method for resolving links from file lockers in your Kodi addons. 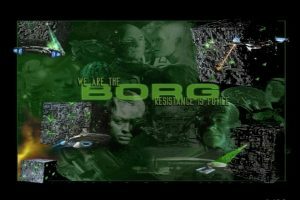 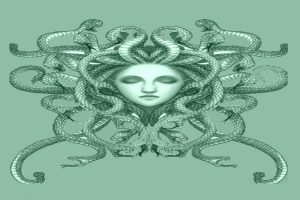 ResolveURL runs in the background of Kodi to decode the file hosts in order to play movies, TV Shows, and other streams in Kodi. 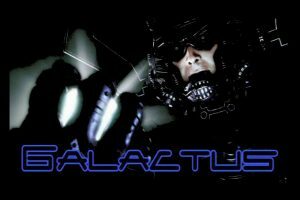 Most of the Kodi Addons use this dependency to work on Kodi. 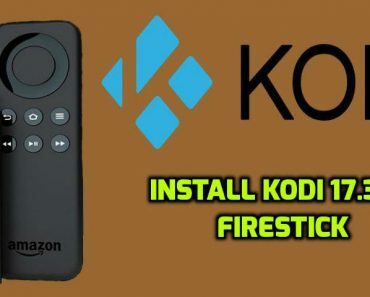 So, if it is missing from your Kodi then most of the Addons will not work and also you can’t install new Addons that use this dependency to work on Kodi. 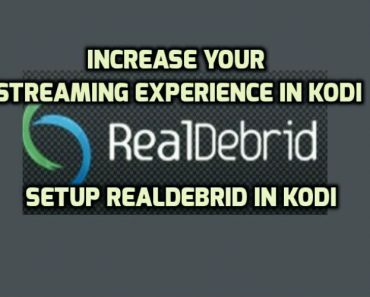 If you are getting “Check Log for more info” error while opening any Kodi addon or “ResolveURL Installation Failed” error while installing any new addon on your Kodi then you are missing Resolve URL dependency from your Kodi and you can follow this simple guide on how to install ResolveURl dependency on your Kodi. 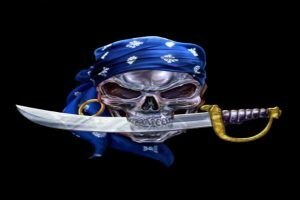 Those who are using Android device for Kodi, they don’t have to install ResolveURL dependency manually on their Kodi as it will get automatically installed once you install the Addon that uses this dependency. 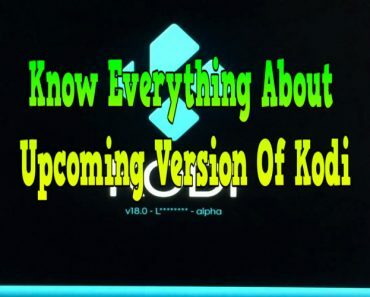 The addons that are already installed on your Kodi and uses this dependency will automatically be updated and thus will install ResolveURL dependency automatically on your Kodi. 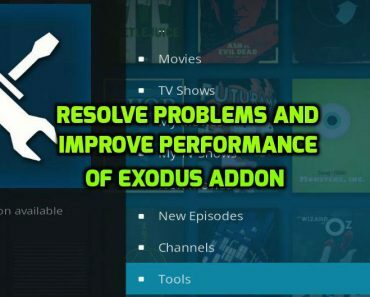 However, if you are still getting an error while opening or installing an addon on your Kodi then follow the below steps to resolve it. 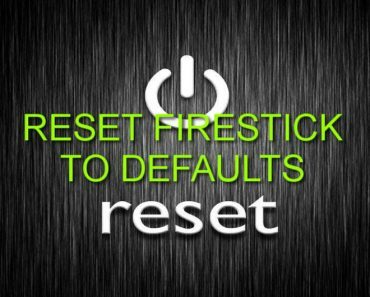 ResolveURL is installed now and you will not get “ResolveURL Installation Failed” error anymore. 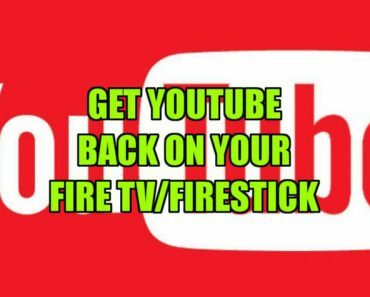 Most of the addons that use this dependency should work fine on your Kodi. 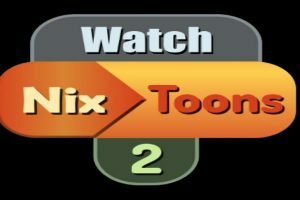 Which Addon you are trying to install?